Like nothing before it, Rocket Fantastic transfigures the landscape and language of gender and the body. Its poems are populated by figures both familial and fabular: a prodigal brother and a relentless father; the Hermit, Dowager, and Major General; and, perhaps most strikingly, the Bandleader, embodiment of sexual, capitalistic, and political dominance. Mythic and musical, erogenous yet wide-eyed, this is a dazzling book by a space-age troubadour of American poetry. 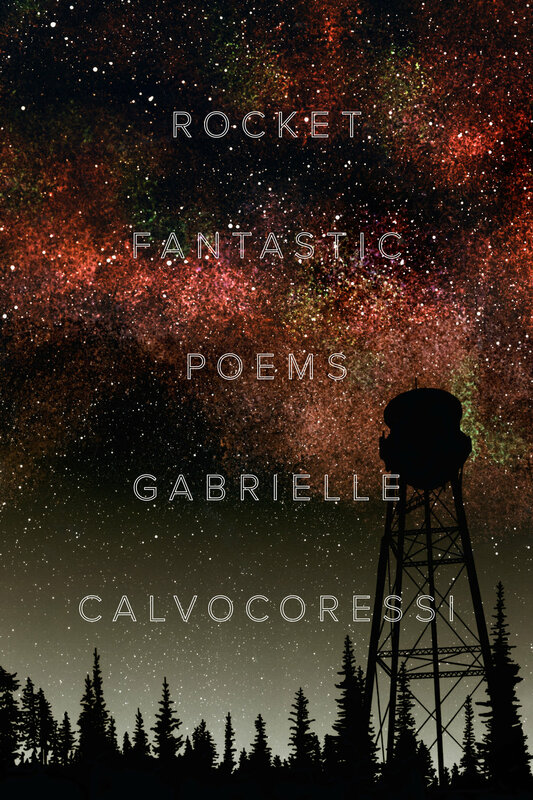 Gabrielle Calvocoressi is the author of The Last Time I Saw Amelia Earhart and Apocalyptic Swing. She is the recipient of a Rona Jaffe Award for Emerging Women Writers, the Bernard F. Conners Prize from the Paris Review, and the Audre Lorde Award for Lesbian Poetry. She is Editor at Large for Los Angeles Review of Books and Assistant Professor and Walker Percy Fellow at the University of North Carolina at Chapel Hill.